n the 1970s; Catholic missionaries helped open the Freeport gold mine in the Asmat territory of Irian Jaya, Michael Rockefeller was lost and presumed dead in the Asmat territory of Irian Jaya and the Vatican Bank Scandal was revealed. 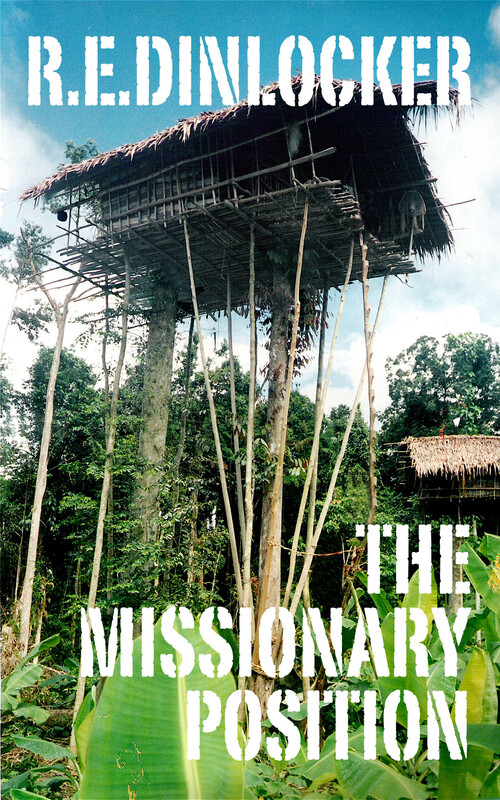 When missionary pilot Angie Benedetto witnessed natives killed in Irian Jaya, she became involved in all three. To escape the killers who sabotaged her plane and hunted her, Angie needed Dani, Yali and Asmat tribesmen to find the only man on the island who could help her escape.